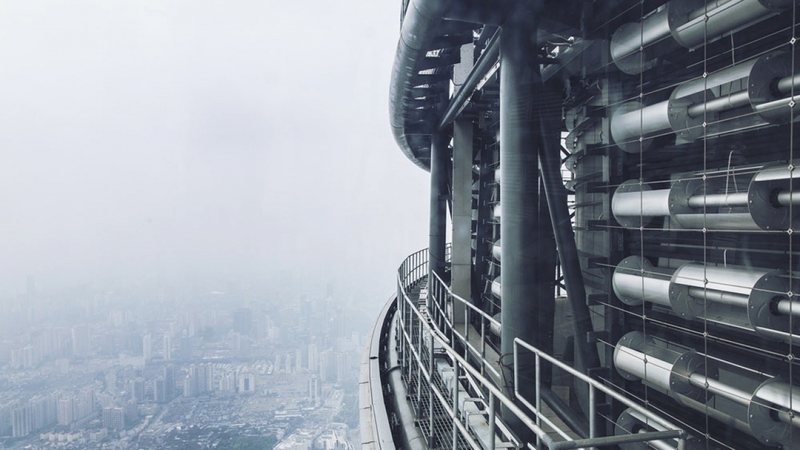 Shanghai Tower gradually spirals up with a 120-degree inclination, its curved façade and spiraling form symbolizing the dynamic emergence of modern China. 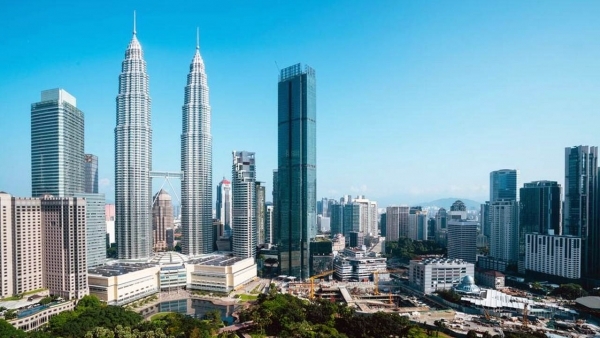 632 meters tall, with 121 floors above ground, 5 floors underground and a total construction area of 576,000 square meters. 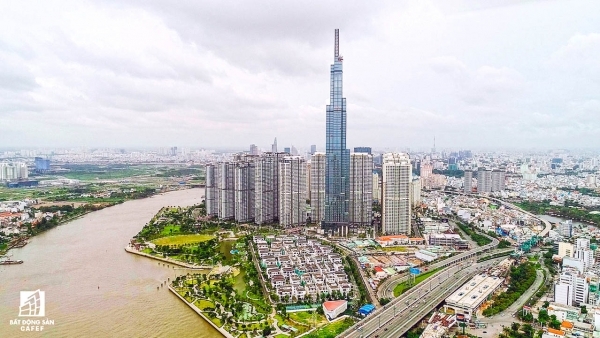 It is a vertical city and a mixed-use structure, with office space, a hotel, exhibition halls and both business and tourism functionalities. 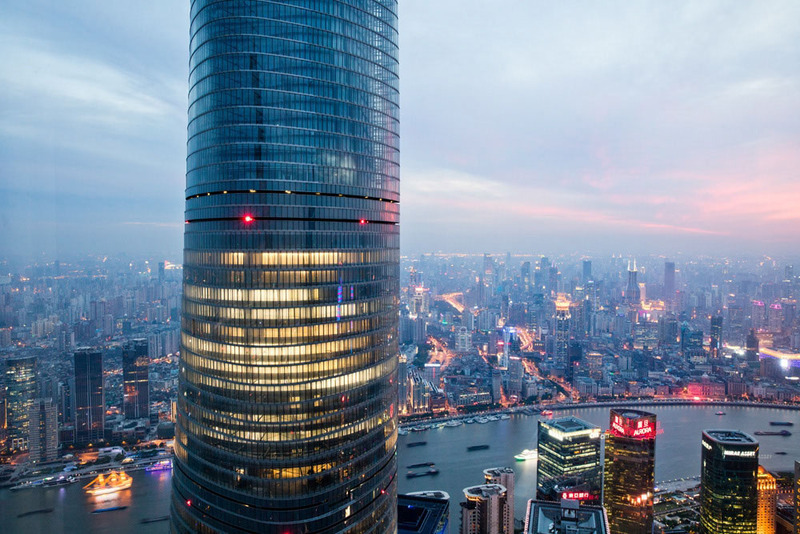 Leading the design concept of global sustainability, Shanghai Tower strictly adheres to today’s green building design standards. 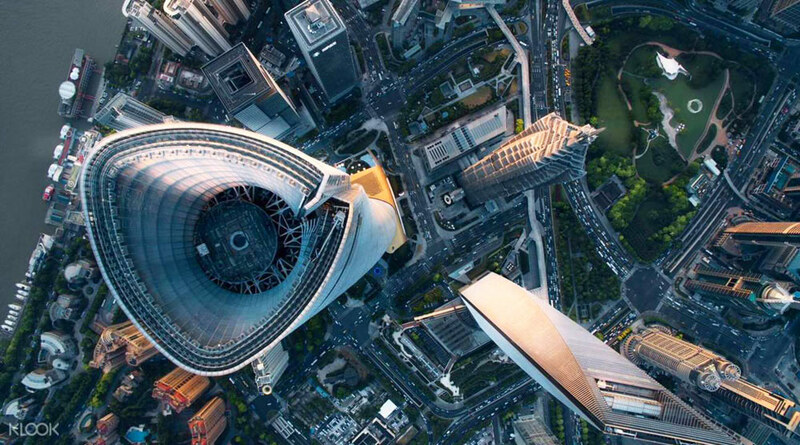 Shanghai Tower is a reflection of the city’s commitment and support towards an ecological environment, with a variety of green building techniques and a high greening ratio of 33%. 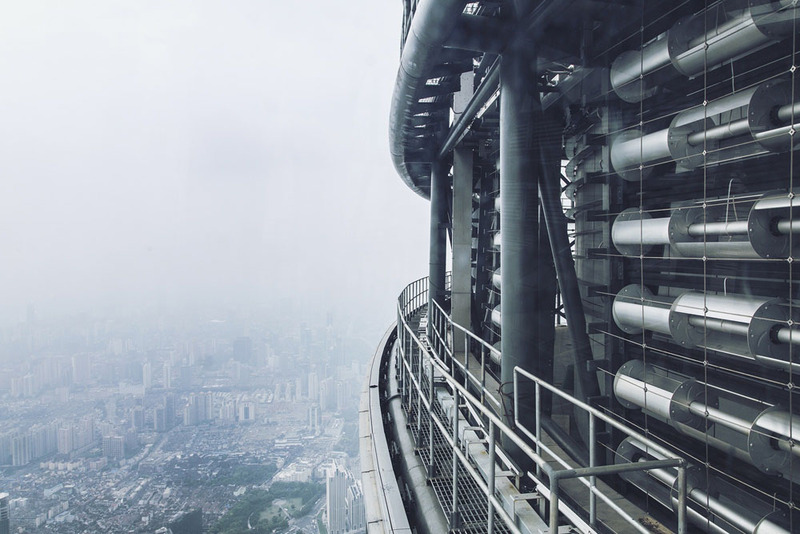 Together with its neighbors, the 420-meter Jinmao Tower and the 492-meter Shanghai World Financial Center, Shanghai Tower and its graceful spiraling design completes the urban triumvirate. 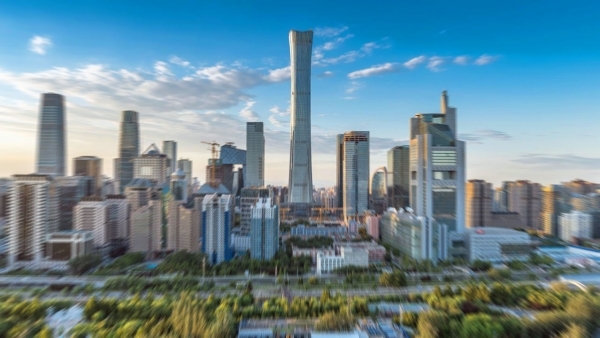 Shanghai Tower will stand as the city’s new beacon, defining the skyline with its silhouette together with surrounding landmarks such as the Oriental Pearl TV Tower, and demonstrating the opening up of the Pudong Lujiazui Finance and Trade Area. The project team also wanted to make the building as environmentally responsible as possible, so it developed a double-skin design. Twenty-one atria act as climatic buffers between a cylindrical structure in the center, which contains all of the fully conditioned spaces, and an irregular outer glass envelope. The atria, ranging from 10 to 14 stories high, serve as “sky gardens” that spiral up as the tower rises. Near the top of the tower, 270 wind turbines have been installed in the facade to generate energy for powering exterior lighting. 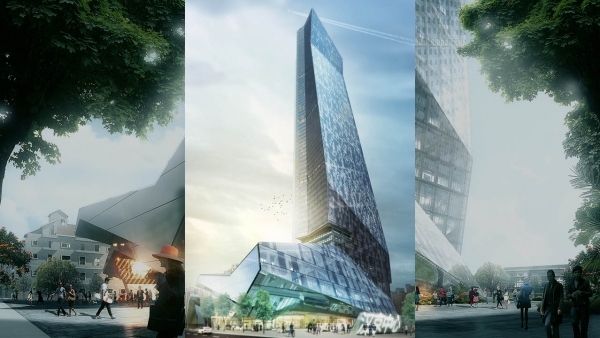 These strategies—along with sophisticated water-conservation practices, high-efficiency mechanical systems, landscaped areas covering one-third of the site, and extensive daylighting due to the clear glass—will reduce the building’s carbon footprint by 34,000 metric tons each year compared to conventional projects, according to Gensler. 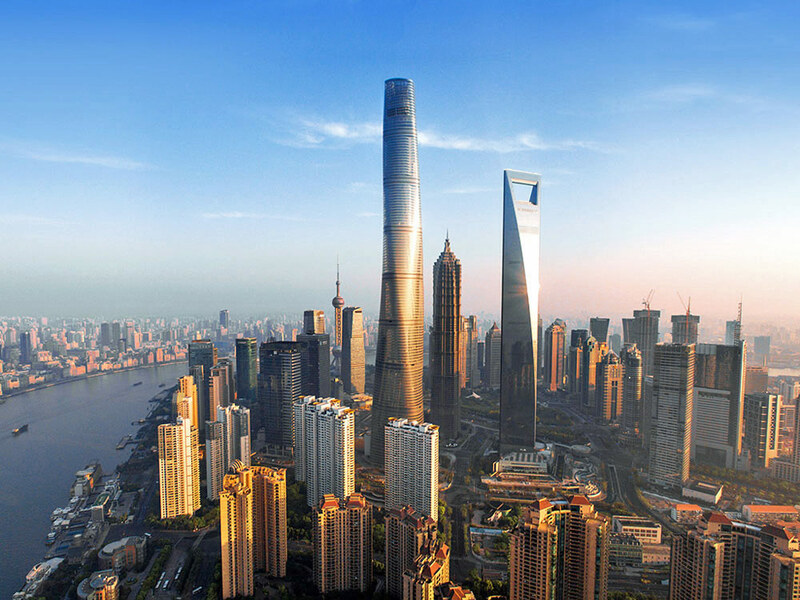 As the masterpiece completing the skyscraper triumvirate in the Lujiazui Finance and Trade Area, Shanghai Tower will be open to the public upon its completion in 2015. 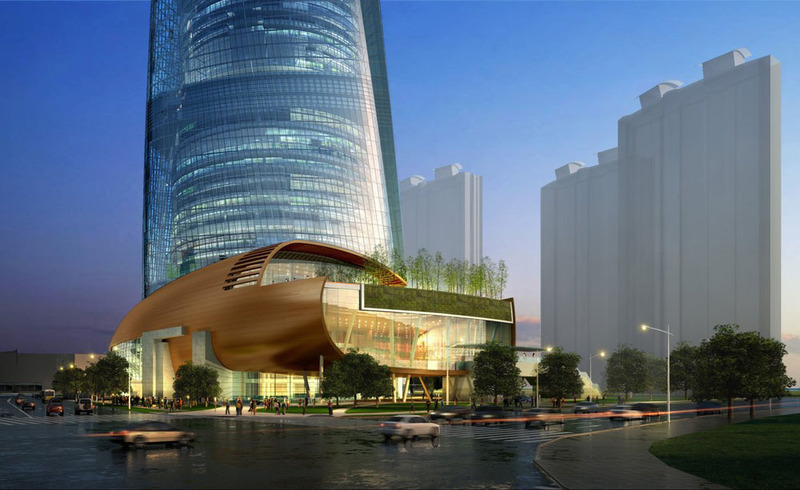 It will become the tallest and largest building in China. Australia’s housing market continues to rise, amidst modest economic growth.